I previously own a '06 Hayabusa and loved the sound with Two Brothers Exhaust. 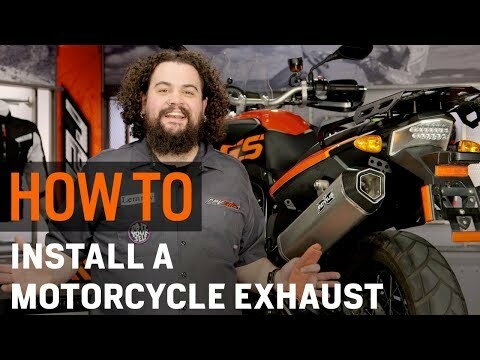 In my opinion, majority of the other exhaust you are able to get for a sport bike is very "raspy". Two Brothers Exhaust has a more deep, throaty exhaust sound. So, for my preference, I like the deeper sound..especially on a Hayabusa. 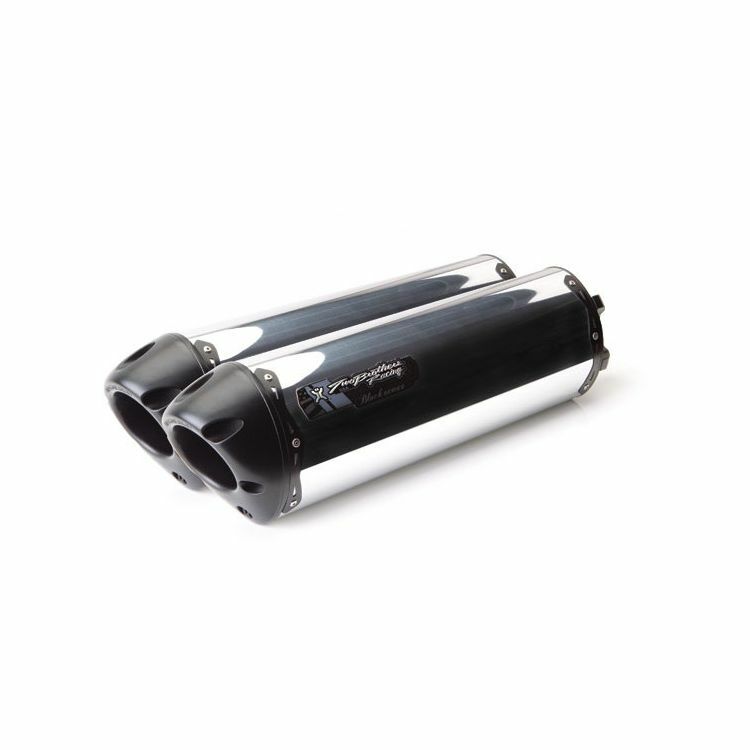 Do they come with both or do they come separate, two brothers m2 exhaust ? Two brothers exhaust came wirh exhaust can and mid pipe. Top notch exhaust that enhaces sound and performance. Hope that answered your question.